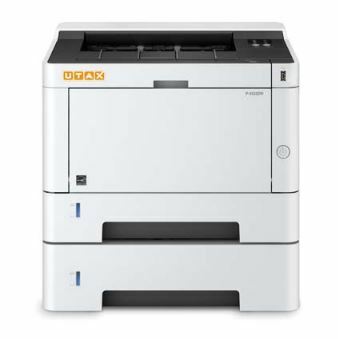 UTAX P3522DW – A4 Mono Printer – With 35 A4 pages per minute. Print jobs can be sent conventionally via LAN or fully mobile via the Mobile Print app or Wi-Fi-interface. It can even process the signal from your WLAN without a router.